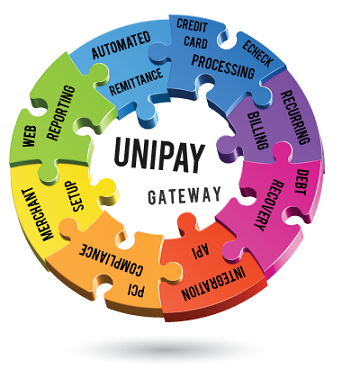 You are Here: UniPay Gateway > Are You Ready to Become a Payment Facilitator? Thinking about becoming a payment facilitator to increase your business’s value to customers? If so, you could create an entirely new source of revenue within your existing technology solution by providing payment facilitation services – but becoming a payment facilitator is not an easy task. How do you know when you are ready to become a payment facilitator? Our nine-question quiz is specially designed to help you determine whether you are ready to begin the process of becoming a payment facilitator on your own by developing banking relationships and implementing the best possible platform. How to know if you're ready to become payment facilitator? Take our quiz!